The National Interscholastic Cycling Association continues to see record growth in high school mountain biking around the country. But for newbies, the individual sport can be intimidating. We want to thrash that. Photos courtesy of TMB Images. 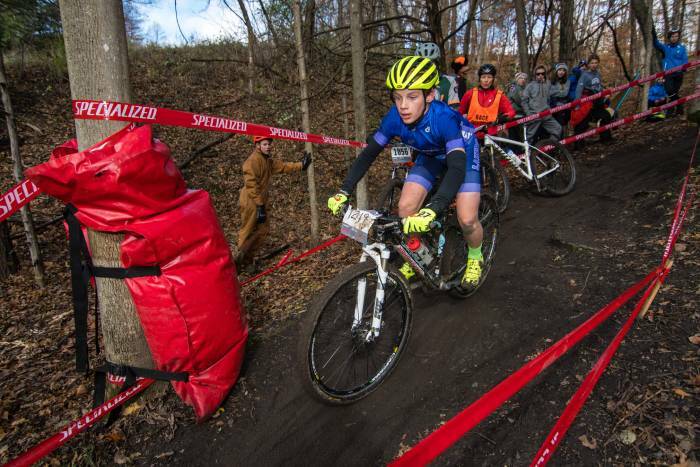 Pro track bike racer Kelly Catlin, 23, cut her teeth on the trail with her Minnesota high school’s mountain bike team. She shared what other young riders should know before joining their local squad. 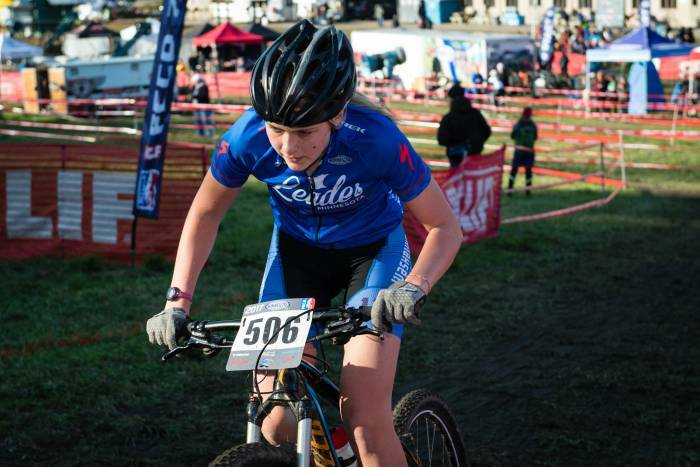 Catlin said you need virtually zero skill to be part of the The National Interscholastic Cycling Association (NICA). 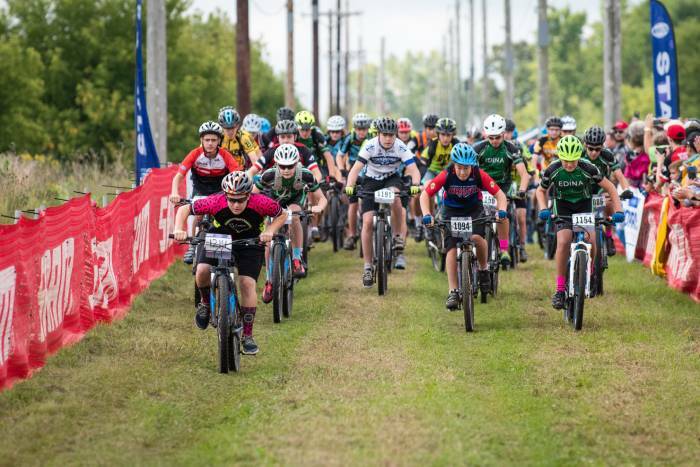 “I recall we had riders who had raced on the road for many years prior, as well as students who had only just received their first mountain bike,” she said. 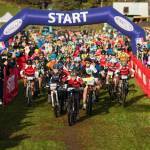 High school mountain biking is considered a more individual sport than football and soccer, for example. This can be both positive and negative. “At first blush, this might seem to make it unattractive to most teenagers eager to spend time with and socialize with friends,” Catlin said. “But it is this difference that attracts a fair number of students to NICA initially; that is, it is not a traditional high school sport. That said, NICA and many local teams have collected donated mountain bikes for new riders to use for both practice and racing. Many will provide helmets to newbies too. And a water bottle is important. But that’s all you really need. “I just wore good-old Lycra for racing, but there are, of course, mountain bikers who prefer more casual attire,” she said. 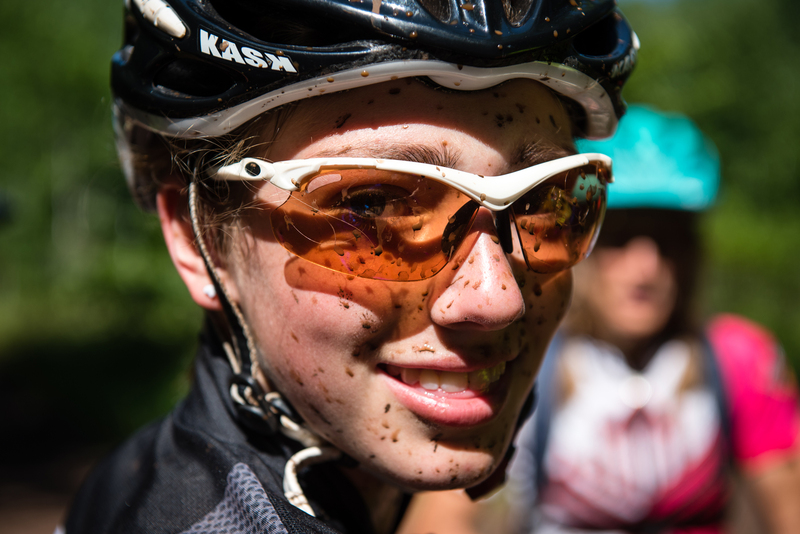 Most NICA students are required to ride with their high school team under licensed coaches and mentors. That’s huge, according to Catlin who had an entirely different experience learning to road race. Skill is almost important as strength in mountain biking, which Catlin said she struggled with when crossing over disciplines. “As a road racer, the ratios skew much more in favor of strength. 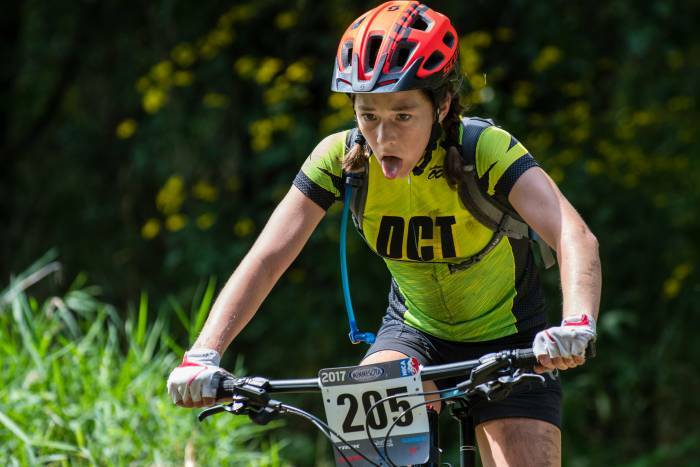 And as such my training mindset was squarely focused on having a ride plan every day, and completing that ride plan, I could never release my annoyance at riding a mountain bike just for the sake of riding and gaining experience,” she explained. “That alone can feel like you’ve already achieved something grand,” she said. Her rule of thumb was drinking every 10 minutes, no matter what, and then consuming some sort of race food every half-hour or hour. 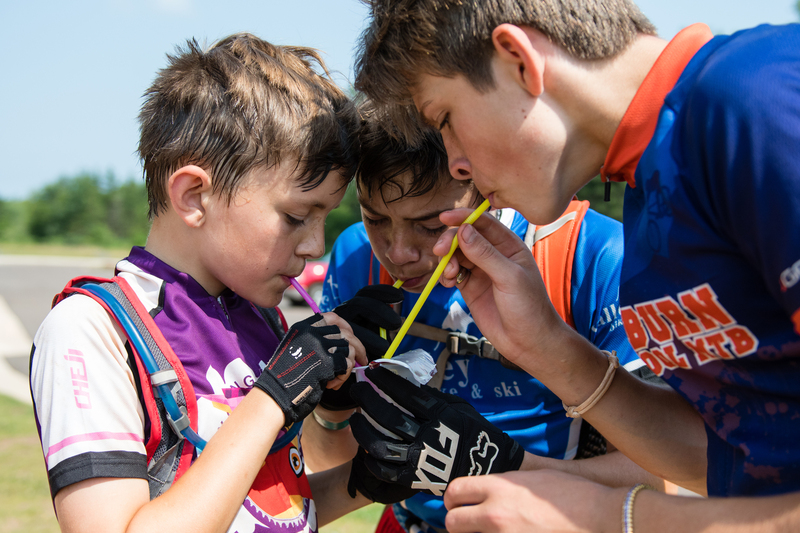 “Keeping fueled and hydrated throughout a multiple-hour race will often guarantee you an advantage in the last hour, as even many experienced racers can become lax,” she said. 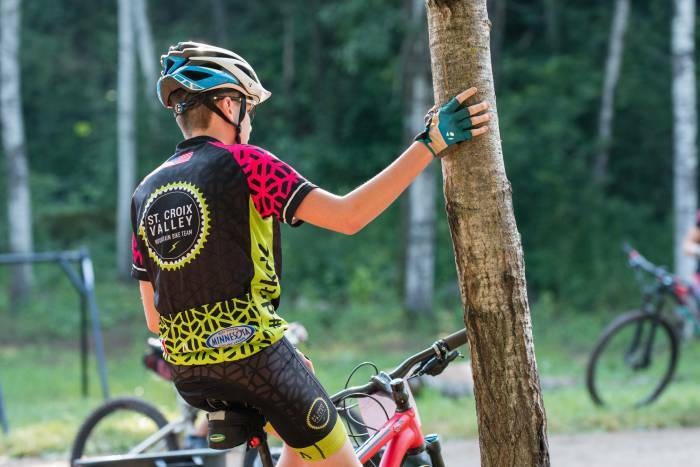 In many ways, high school mountain biking is a community on another level. 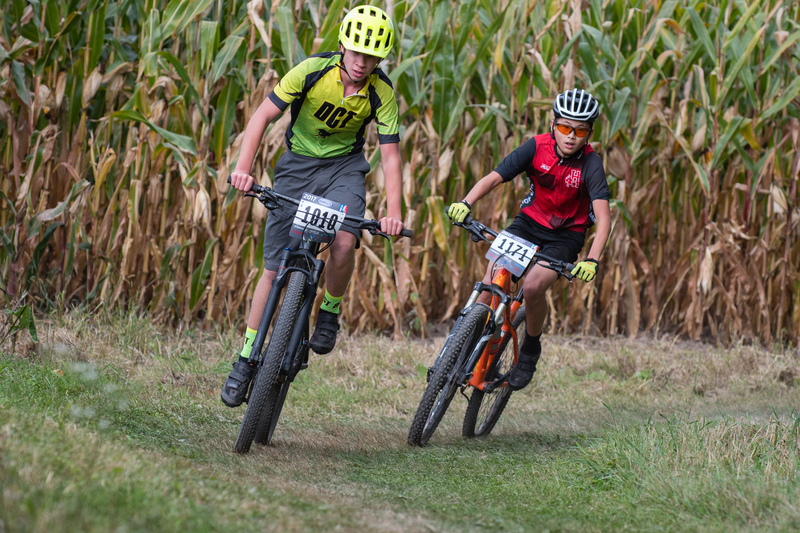 “I have been in hundreds of races, from local criteriums to the Olympics now, and never have I experienced a more supportive crowd than at a NICA event,” she said.